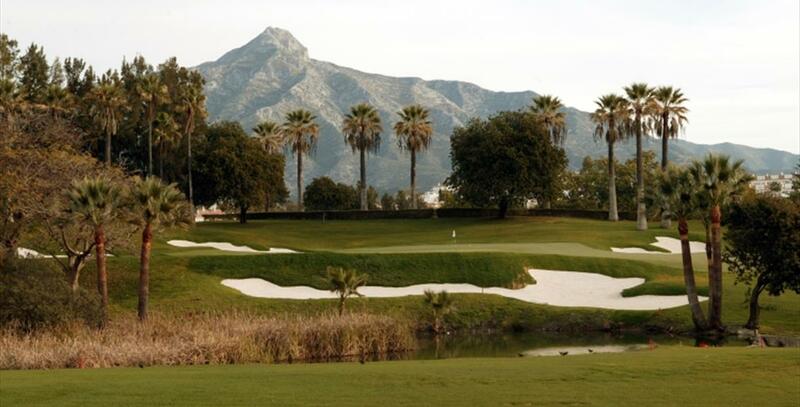 Las Brisas is recognised as one of the finest courses in Europe. 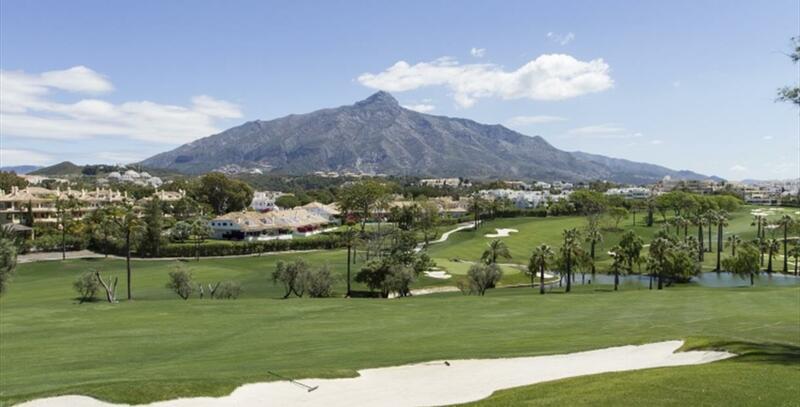 Opened in 1968, it has hosted the World Cup on two occasions, the Spanish Open three times and the Mediterranean Open. For club golfers and professionals alike it represents one of the ultimate challenges. 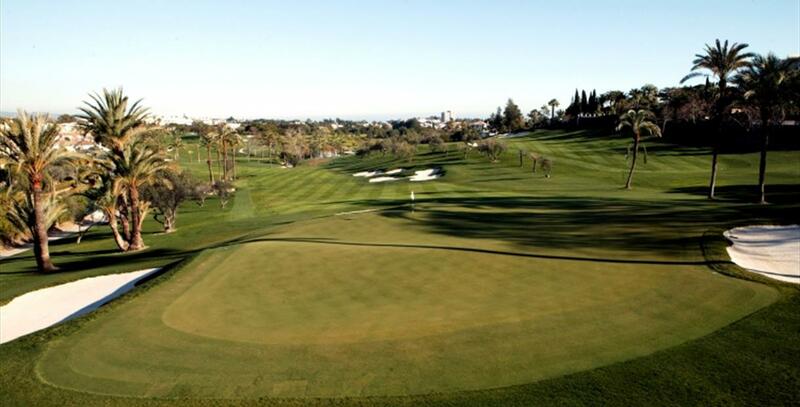 Playing here is a major event for any golfer. 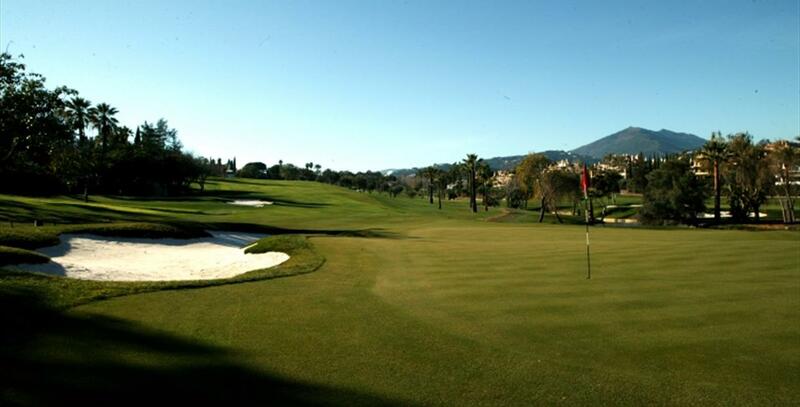 A typical Robert Trent Jones design, Las Brisas features raised greens and numerous strategically placed sand traps.